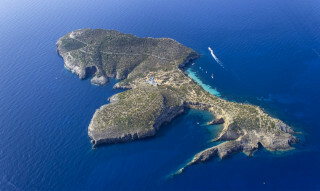 Live the high life in the Balearics and sail the seas on board a prestigious luxury yacht in Ibiza. 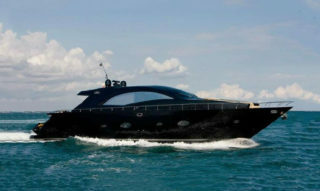 We cover every need during your stay in your Yacht in Ibiza, offering a Yacht or Super Yacht tender service. 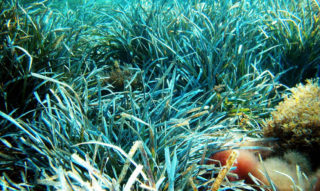 We share this news that comes from Pitiusa de Ecología, entrusted undertaking monitoring and anchoring assistance in Formentera. 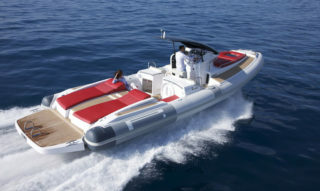 A new and amazing sport yacht shipyard Italian Leonardo now available in our fleet of ships. 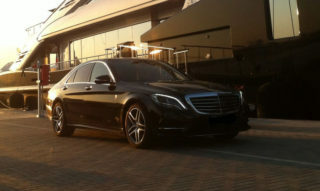 Barracuda Ibiza Charter offers a new service of car hire in Ibiza, with a great range of cars to suit all budgets and needs. The white island is known in the entire world because of its night life and endless parties, but there is also a great interest in sports, specially the water sports. It is not very common to cruise over to Tagomago Island on the East Coast. 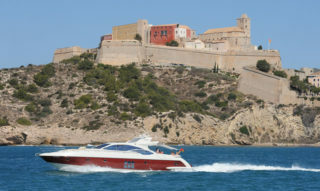 Most of the boats on charter in Ibiza normally go to Formentera. We really recommend you to take a chance on this private and beauty small Island. 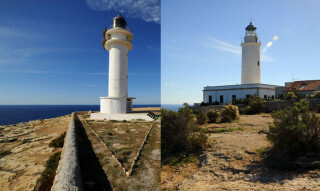 There are no more lighthouse keepers in Formentera Island. Nowdays there is no need to keep on the fire during the entire night like it used to be.